Whether you are in town visiting your favorite Broward College student, traveling for business or just looking to get away from the stresses of everyday life, Ocean Sky Hotel & Resort has accommodations and amenities you seek. 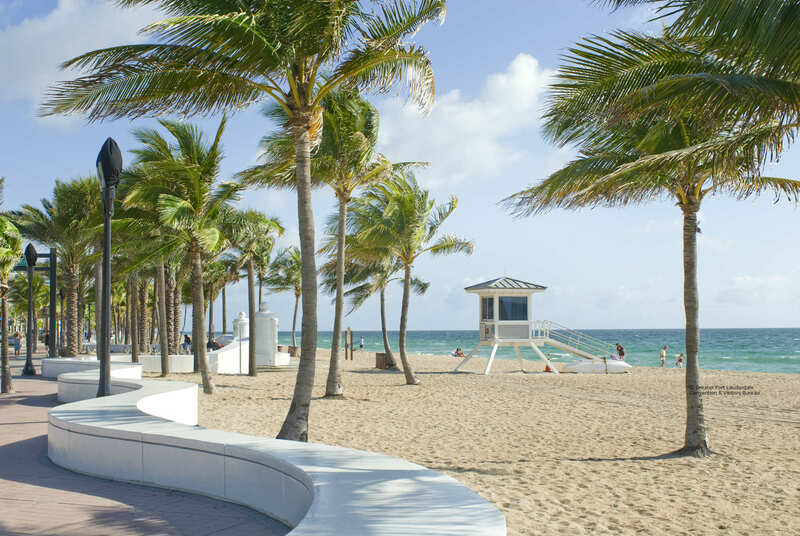 Our beachfront hotel offers stylish, comfortable rooms and suites just a short distance from Fort Lauderdale’s incredible attractions, outlet shops, industry-leading businesses and innovative universities. Traveling to and from the area is also easy thanks to our location just 8 miles from Port Everglades and 10 miles from Fort Lauderdale-Hollywood International Airport. Fort Lauderdale is more than just a beach town; our city is also home to a number of institutes of higher learning, including The Art Institute of Fort Lauderdale and Broward College. 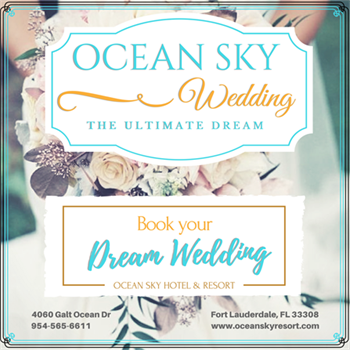 Stay at Ocean Sky Hotel & Resort during your next campus tour, parents’ weekend or graduation. Our hotel is also perfect for professionals visiting for a lecture or campus event. Whether you’re arriving by plane, train or car, you’ll find Ocean Sky Hotel & Resort perfectly situated for your travels. You can even stay with us before or after a cruise, as we’re just 8 miles from Port Everglades, Ft. Lauderdale’s cruise ship terminal.